We Aesteiron Steels Pvt Ltd, are leading manufactures of EN Pipe. Aesteiron Steels Pvt Ltd, is one of the leading manufacturers of 1.4125 Pipes & Tubes. 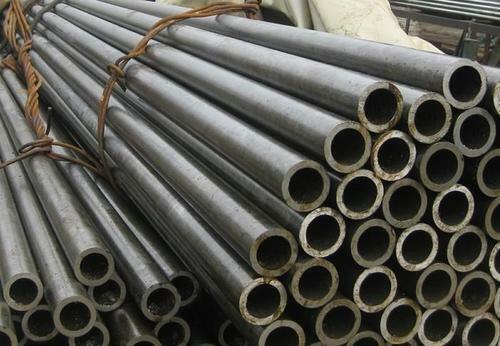 Aesteiron Steels Pvt Ltd, is one of the leading manufacturer of 1.4526 Pipe & Tube. Aesteiron Steels Pvt Ltd is one of the leading manufacturer, supplier and exporter of EN 10296-1 E155 Pipe. 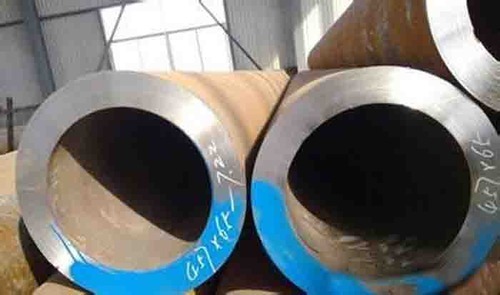 Thickness: 0.6 - 20 mm Section Shape: Round Outer Diameter: 21.3 - 406.4 mm,1/2"-46"
We Aesteiron Steels Pvt Ltd is one of the leading manufacturers, suppliers and exporters of 11CrMo9-10 Pipe. 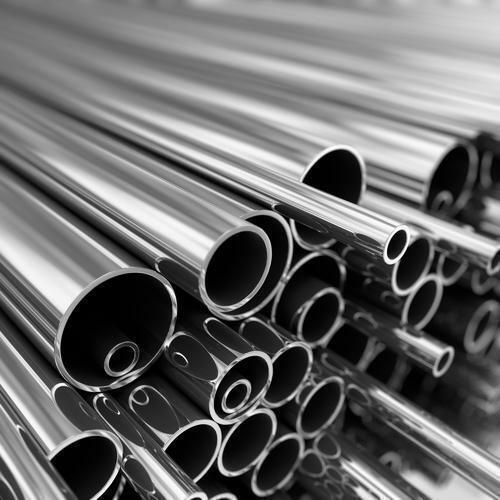 Aesteiron Steels Pvt Ltd, is one of the leading manufacturers of 1.4315 Pipes & Tubes. 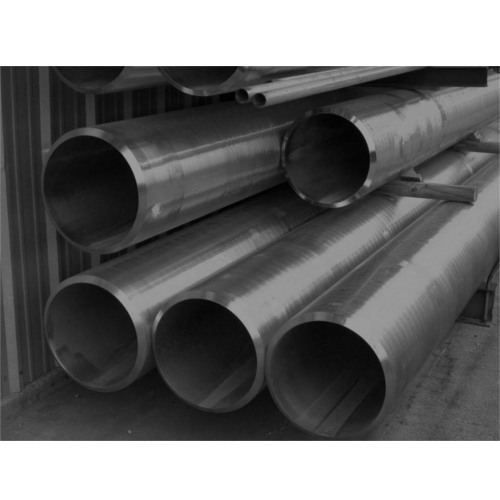 Aesteiron Steels Pvt Ltd is one of the leading manufacturer, supplier and exporter of EN 10219-1 S355JOH Pipe. 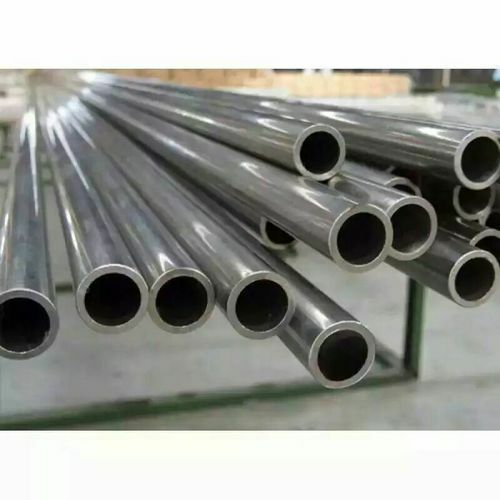 The technical delivery conditions for the circular, square and rectangle hollow section bars, which don’t need heat treatment after cold forming, are defined. 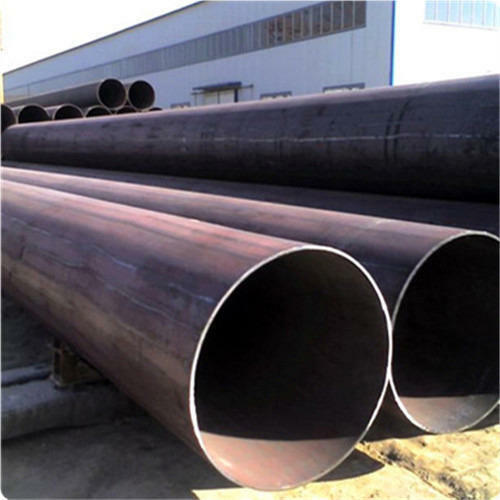 The EN10219-1 straight seam steel pipe is made of S 355 JOH, S275NH, S275NLH, S355NH, S460NH, L460NLH,and S460MH steel types. The diameter for the EN 10219-1 spiral seam steel pipe ranges from 273mm to 3040mm and the wall thickness from 5mm to 30mm. 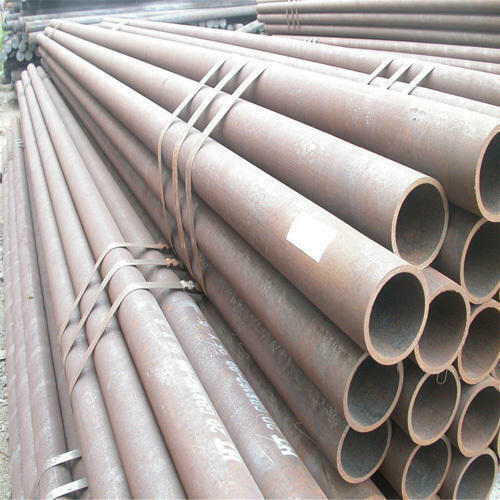 The EN 10219-1 spiral seam steel pipe is regularly used in construction industry. 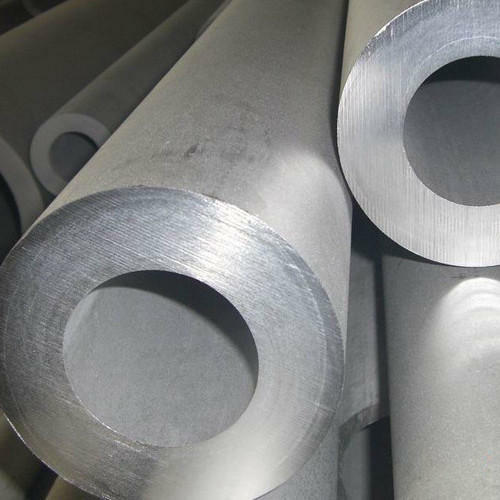 We Aesteiron Steels Pvt Ltd is one of the leading manufacturer, supplier and exporter of X11CrMo5 Pipe & Tube. 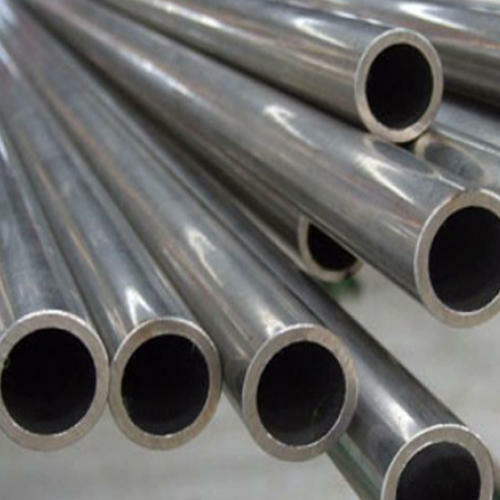 Aesteiron Steels Pvt Ltd, is one of the leading manufacturer of X2CrMoTi18-2 Pipe & Tube. 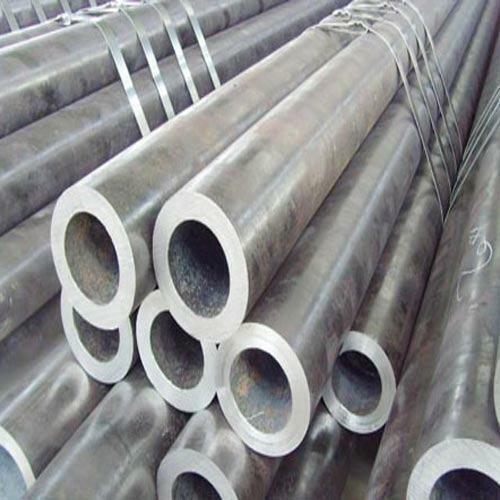 Aesteiron Steels Pvt Ltd, is one of the leading manufacturer of 1.4307 Pipe & Tube. Please contact us more details. 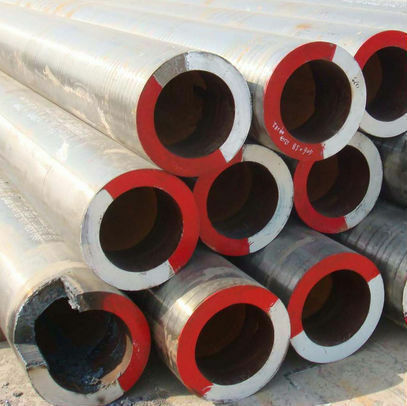 Aesteiron Steels Pvt Ltd is one of the leading manufacturer, supplier and exporter of 8MoB54 Pipe . Aesteiron Steels Pvt Ltd, is one of the leading manufacturers of 1.4110 Pipes. 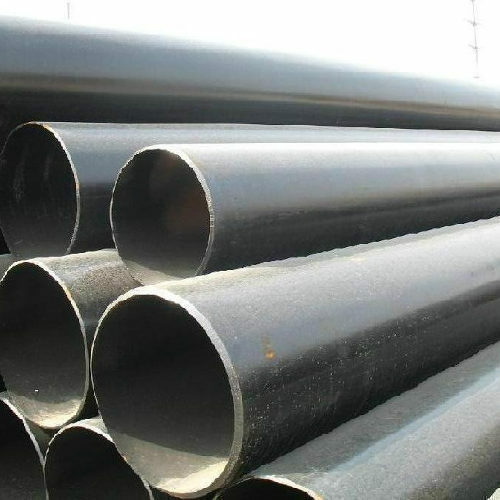 Aesteiron Steels Pvt Ltd, is one of the leading manufacturers of 1.4305 Pipes. We Aesteiron Steels Pvt Ltd is one of the leading manufacturers, suppliers and exporters of 7CrWVMoNb9-6 Pipes & Tubes. 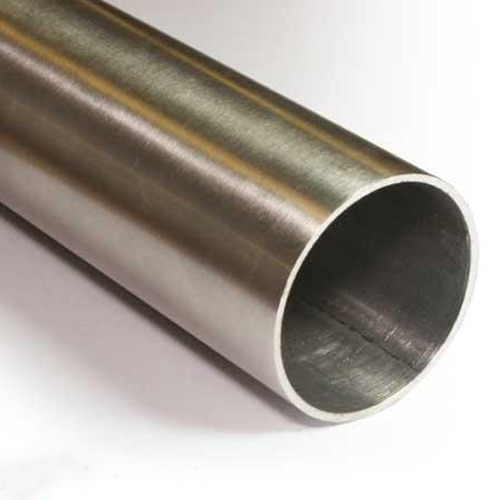 We Aesteiron Steels Pvt Ltd, are leading manufacturer & supplier of EN 10216-3 P355NL2 Tube. 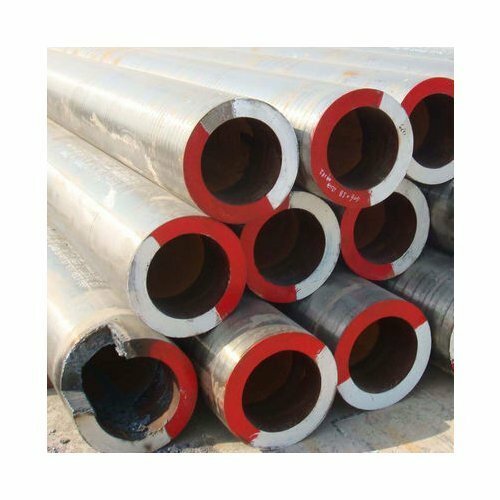 We Aesteiron Steels Pvt Ltd, are leading manufactures & suppliers of EN 10216-3/ P620QL Pipe. We Aesteiron Steels Pvt Ltd, are leading manufactures & suppliers of EN 10216-3/ P690QL2 Pipes & Tubes. Aesteiron Steels Pvt Ltd is one of the leading manufacturer, supplier and exporter of EN 10217-1 P265T1 Pipe. 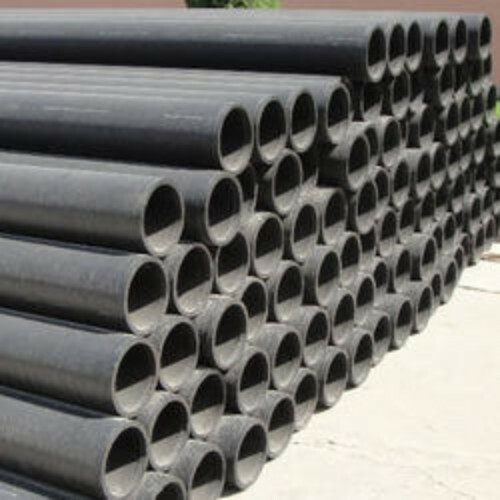 We Aesteiron Steels Pvt Ltd, are leading, manufactures & suppliers of X10CrMoVNb9-1 Pipe. 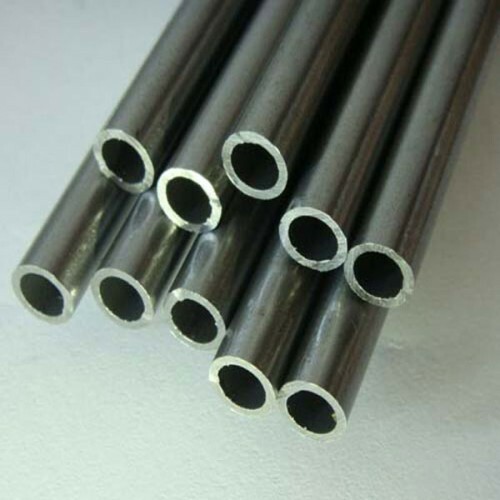 We Aesteiron Steels Pvt Ltd is one of the leading manufacturers, suppliers and exporters of X11CrMo5 NT2 Pipes & Tubes. 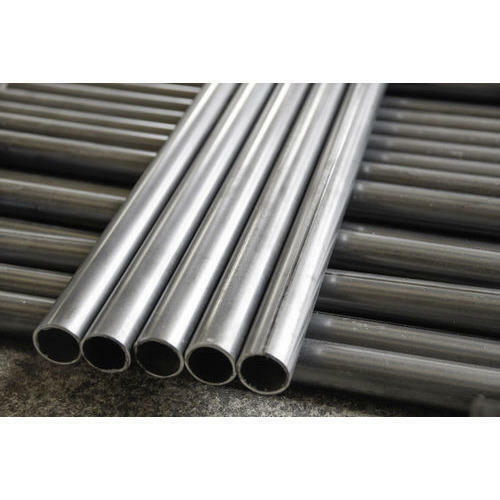 We Aesteiron Steels Pvt Ltd is one of the leading manufacturers, suppliers and exporters of X11CrMo9+1 Pipes. 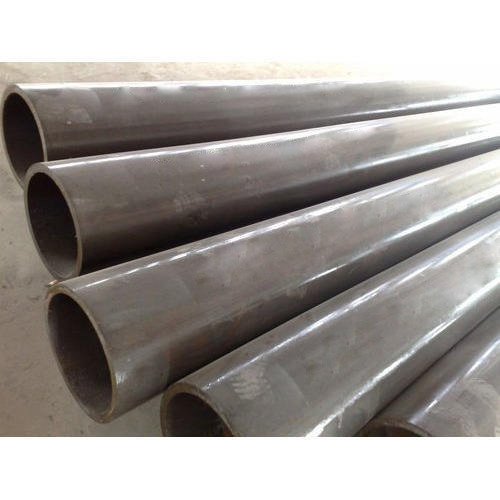 Aesteiron Steels Pvt Ltd, is one of the leading manufacturers of 1.4422 Pipes. 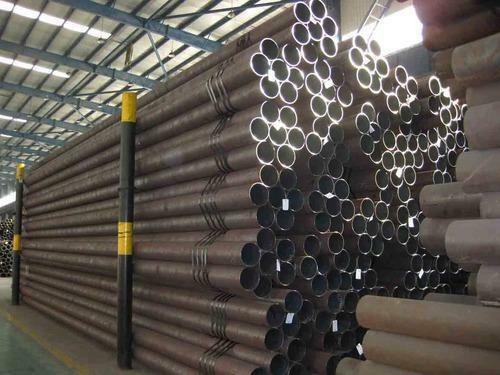 Aesteiron Steels Pvt Ltd, is one of the leading manufacturers of X5CrNiN19-9 Pipes & Tubes. 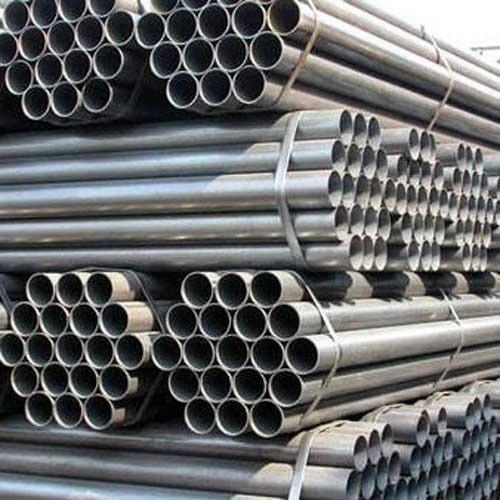 Aesteiron Steels Pvt Ltd, is one of the leading manufacturers of X8CrNiS18-9 Pipes. 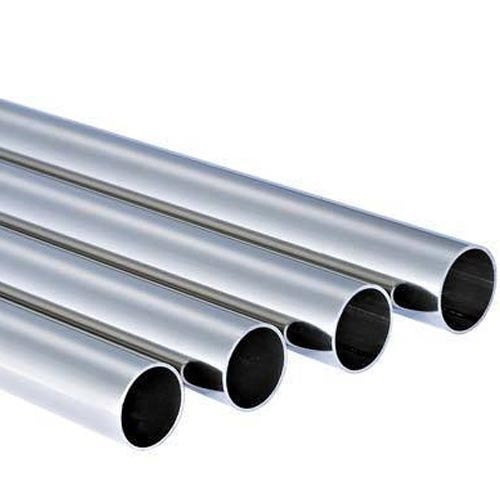 Aesteiron Steels Pvt Ltd, is one of the leading manufacturers of X105CrMo17 Pipes. 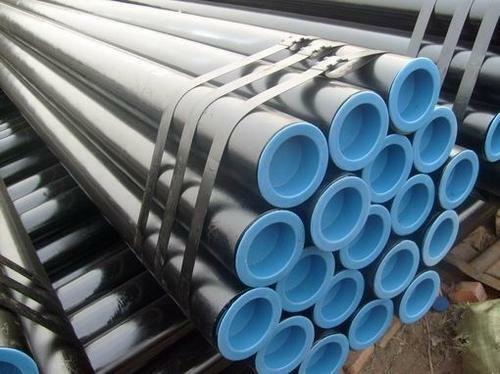 Aesteiron Steels Pvt Ltd, is one of the leading manufacturers of X6CrMo17-1 Pipes. Aesteiron Steels Pvt Ltd, is one of the leading manufacturers of 1.4113 Pipes. 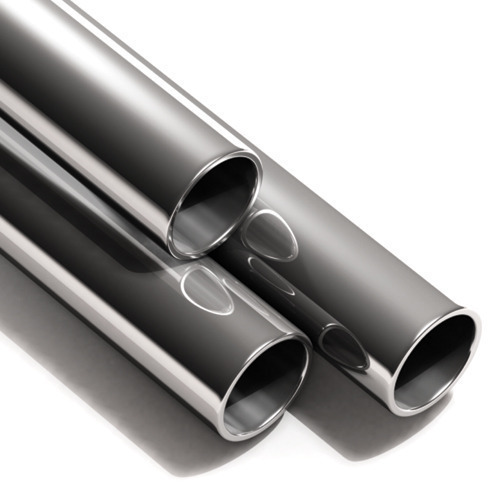 Aesteiron Steels Pvt Ltd, is one of the leading manufacturers of X6CrMoS17 Pipes.